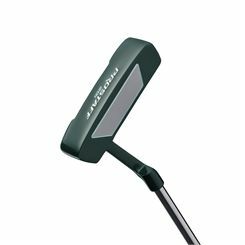 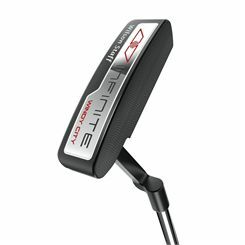 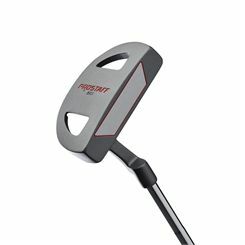 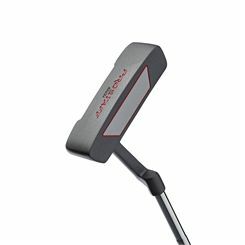 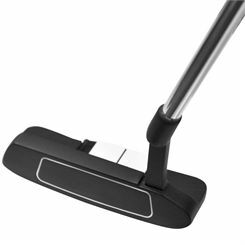 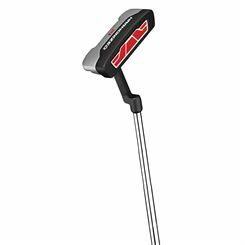 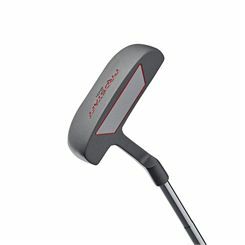 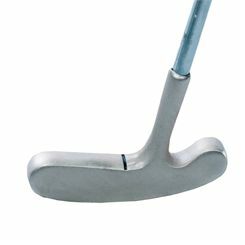 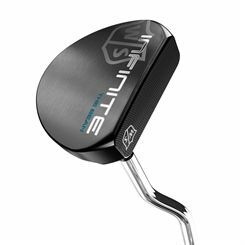 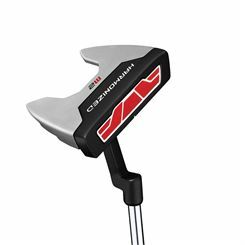 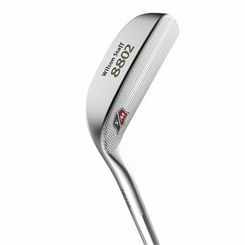 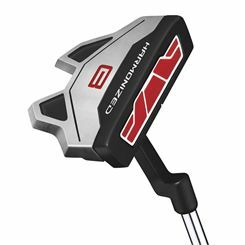 Comprehensive range of putters from Pinfire, Yonex, Longridge, Rife and Northwestern at Sweatband.com. 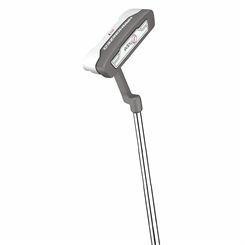 Something for all budgets and top brands at robk bottom prices. 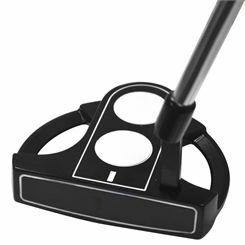 More outstanding choice and great service from Sweatband.com.